The Rebel Sweetheart. 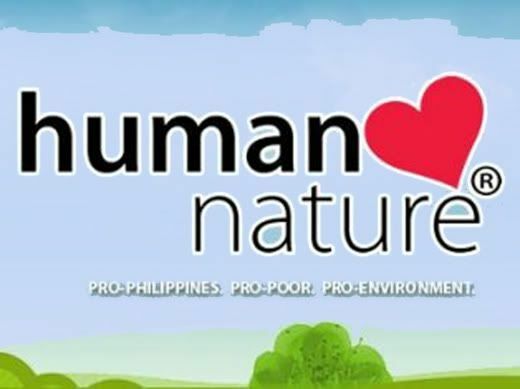 : Join | Pre-Mother's Day Giveaway! 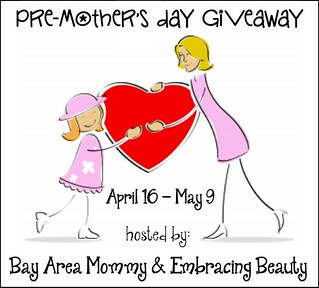 This giveaway is sponsored and hosted by Bay Area Mommy and Embracing Beauty. and to our cohosts I’m a full-time mummy, Finger Click Saver, and Rocky Mountain Savings! One lucky winner will win all these prizes! Giveaway runs from April 16 at 12am EST through May 9 at 11:59pm EST. Open to US residents only. Void where prohibited. Must be at least 18 years old to be eligible. No purchase necessary. To enter, simply use the GiveawayTools widget below. Good luck!